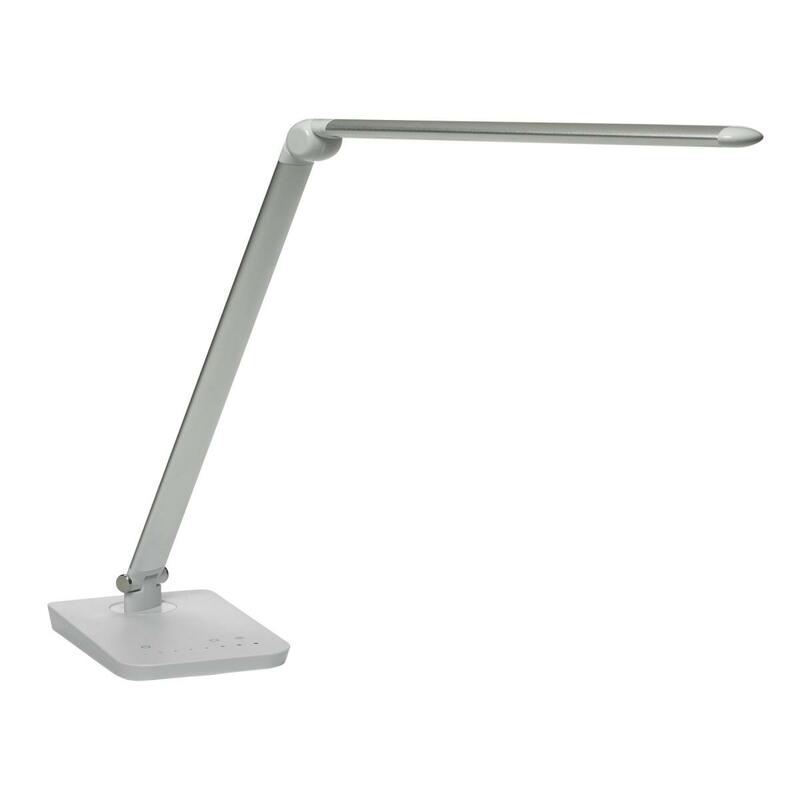 You have to have lights for your desks and workstations, go ahead and take care of everything while you buy your desk! Don't forget to add these to your next order! • 50,000 Hours of Bulb life! I would like to receive pricing for the following item: Safco Vamp LED Lighting.